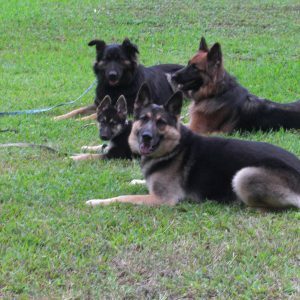 Shepherds are working breeds that were bred to protect or work with flocks or herds of livestock. 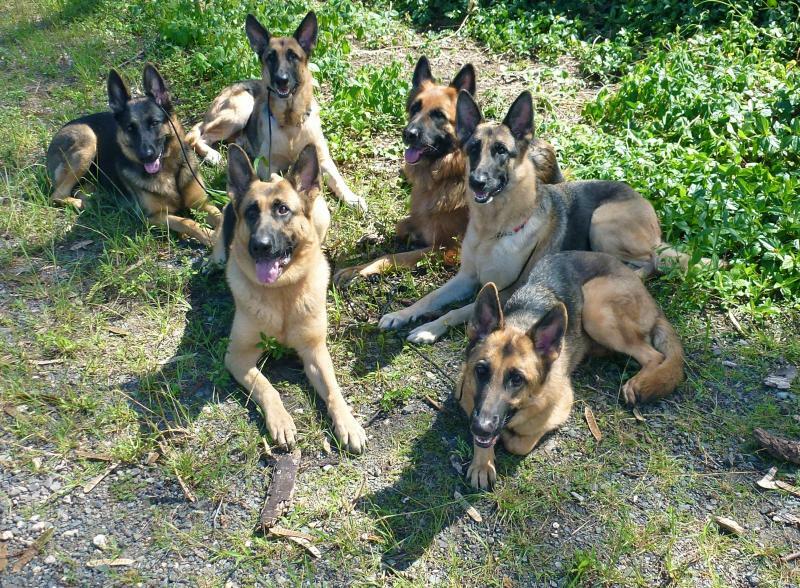 Dogs have been bred to herd sheep, cattle, reindeer, and occasionally fowl. 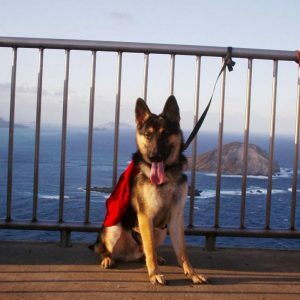 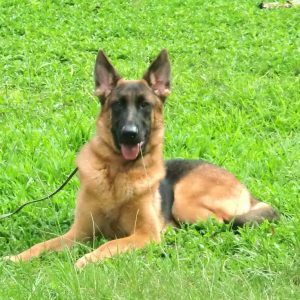 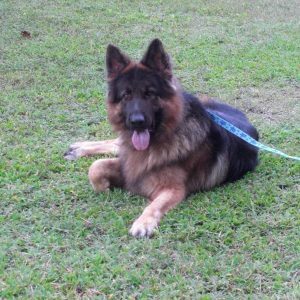 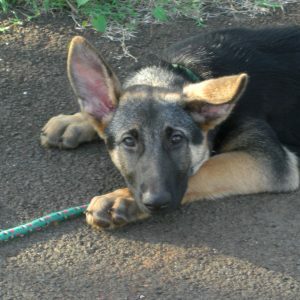 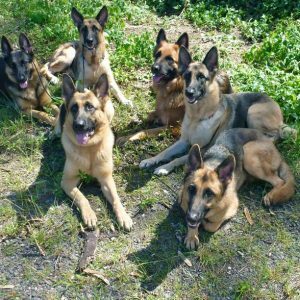 German Shepherds are undoubtedly one of the most utilized and loved breeds in the world. 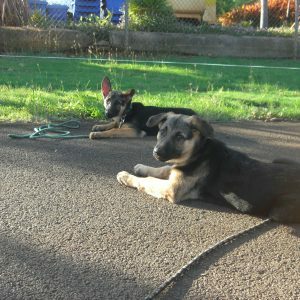 They have an excellent work ethic and can be taught to do any job, including service dog training. 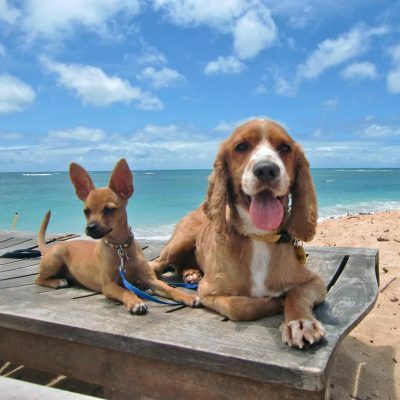 Breed information is available. 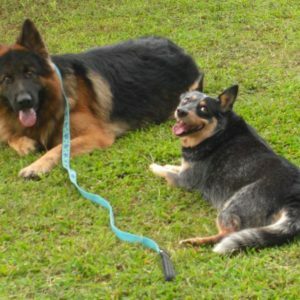 Australian Shepherd learning to trot along side the bicycle. 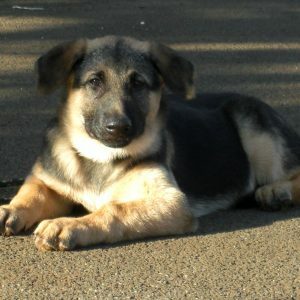 Click on the picture to watch a Miniature Australian Shepherd puppy learning the same. 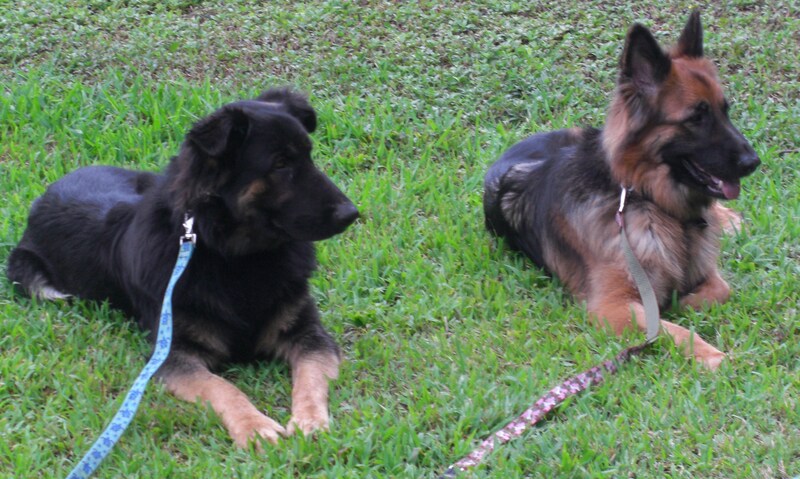 Click on the picture to view a slideshow of 10 German Dogs walking tandem. 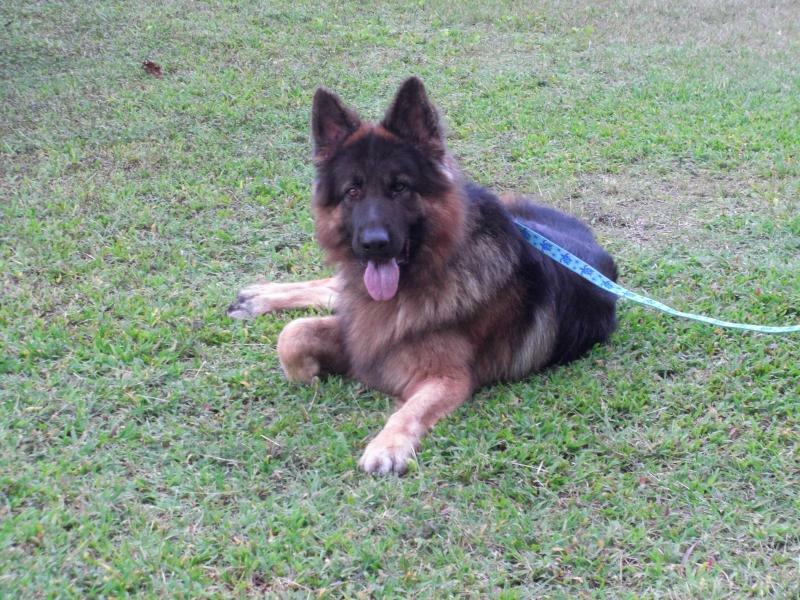 Long-Haired German Shepherd. Click on the picture to view a video of her working on distance training. 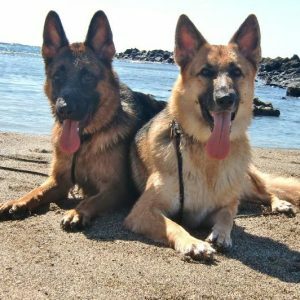 Two lovely German Shepherds trained by Balanced Obedience playing at the beach. 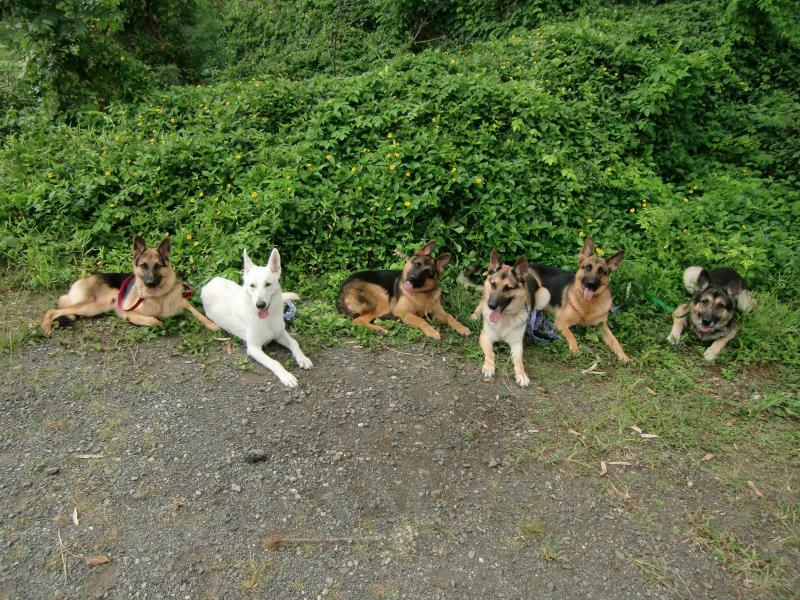 Click the picture to watch a picture slideshow. 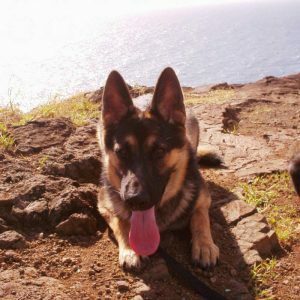 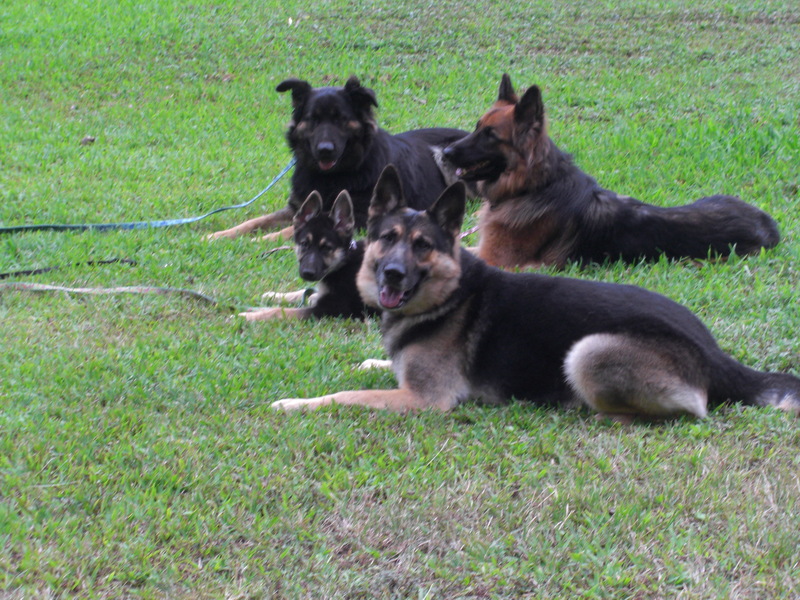 Here is Bullit off-leash working with 3 German Shepherds in the doggie boot camp. 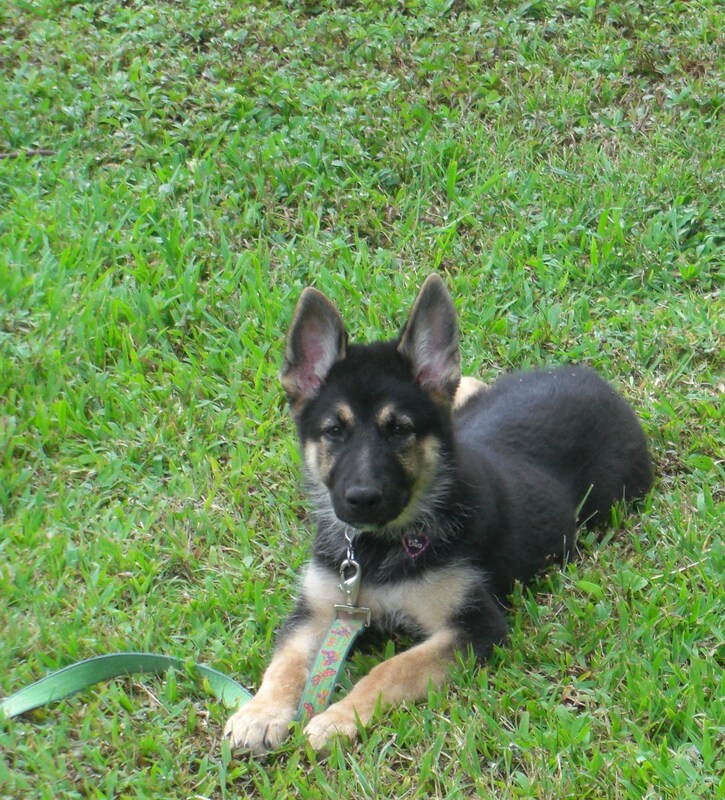 This German Shepherd puppy came to doggie boot camp at 11 weeks of age and learned all of her obedience like a pro. 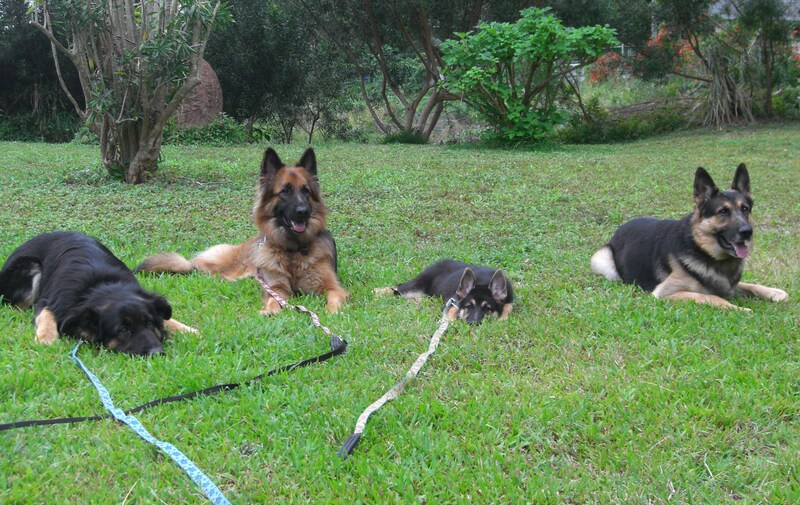 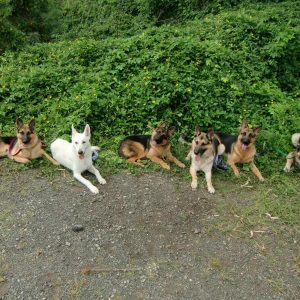 Five German Shepherd in training with Balanced Obedience. 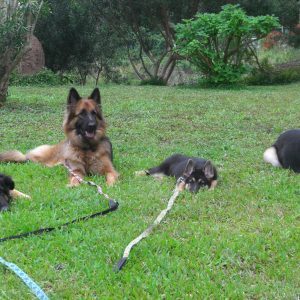 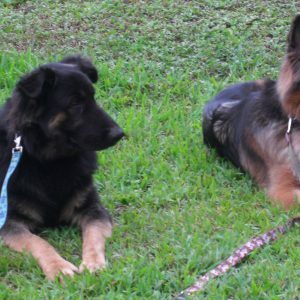 Here are two long-coated German Shepherds at dog boot camp working on their social skills and enjoying obedience training. 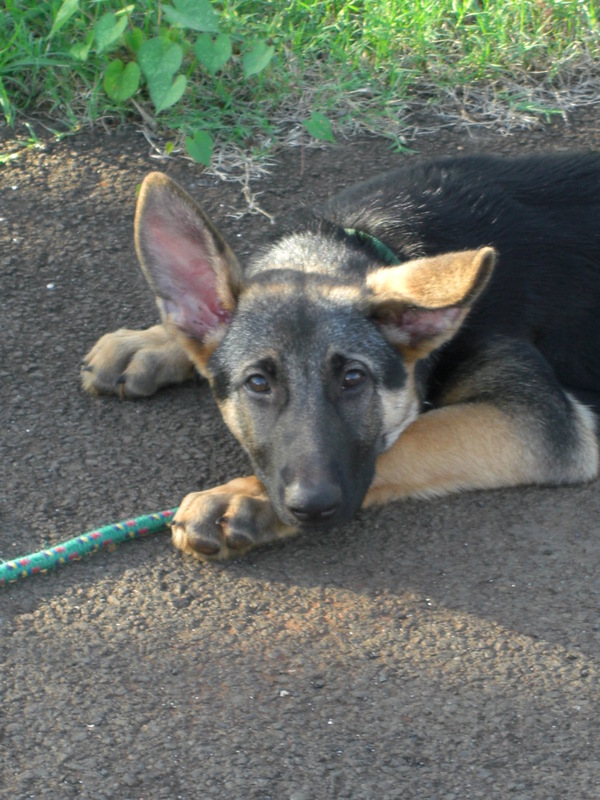 Teaching a German Shepherd to heel iis essential to gain respect from this strong-willed and brave breed. 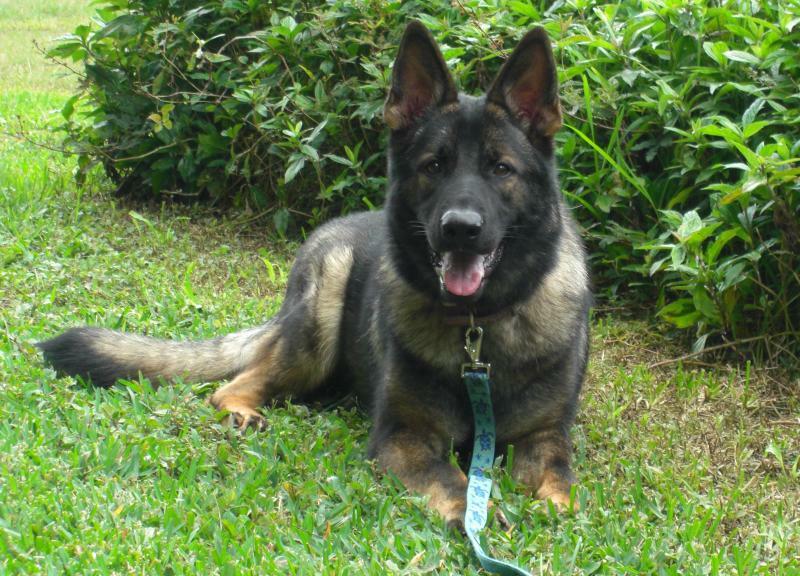 Bullit an AKC Germans Shepherd male who part of the pack at Balanced Obedience. 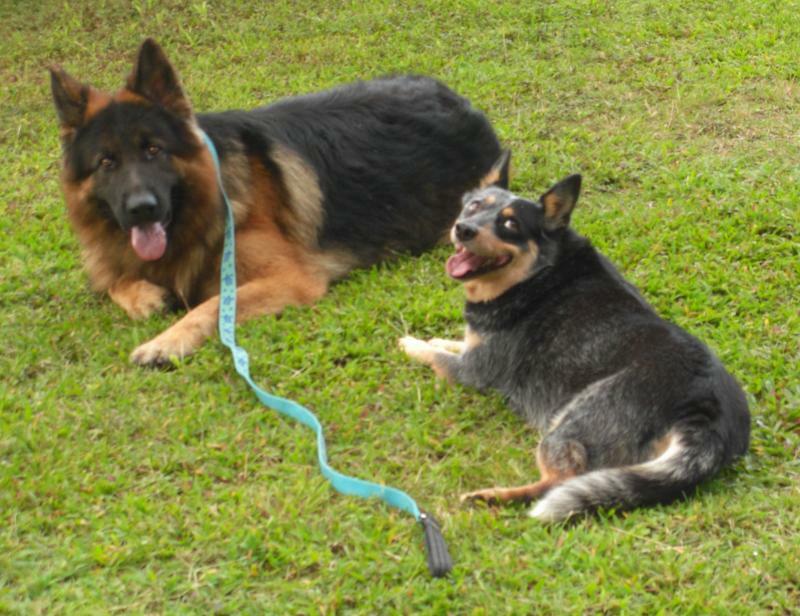 He smartest and most obedient dog, though the Australian Cattle Dog, Sophie is a contender for this title. 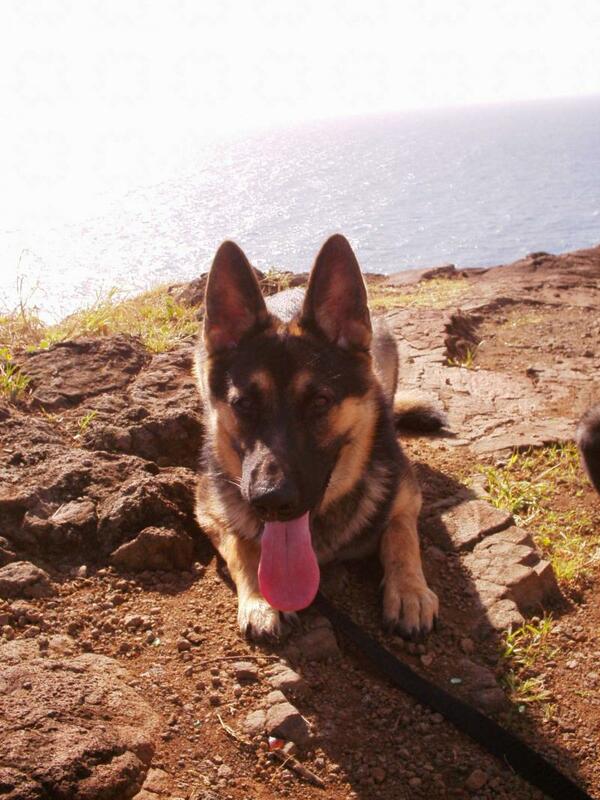 He is good with other dogs, animals, children, strangers, and yet is a most amazing guard dog. 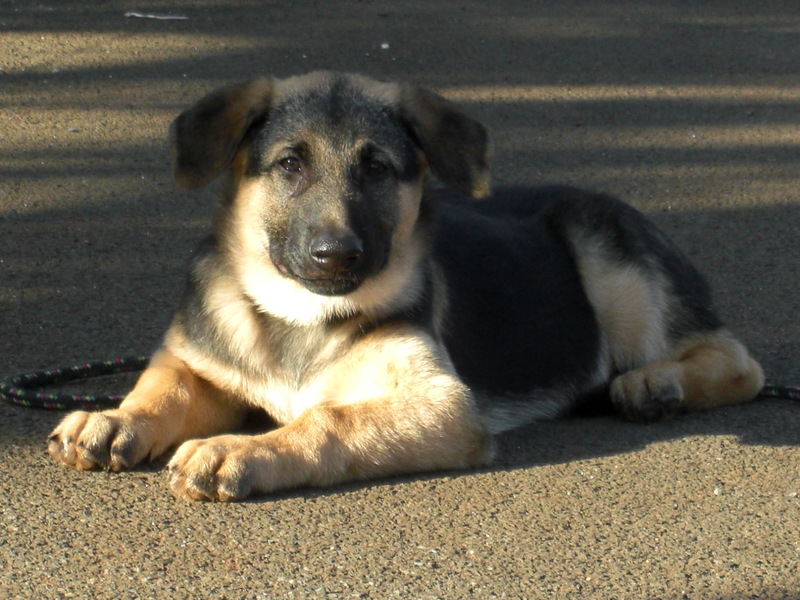 Anatolian Shepherds, or Kengals, are amazing shepherds native to Turkey. 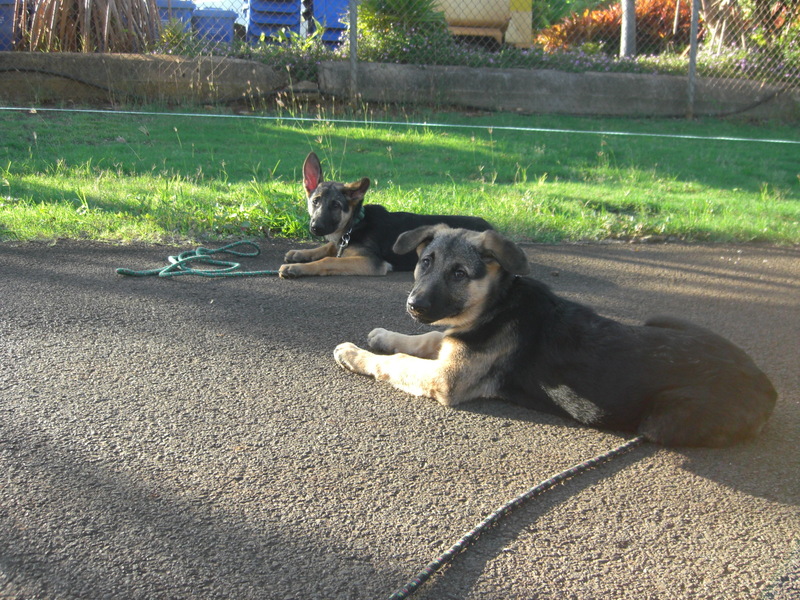 Kengals are intelligent guard dogs and require room to run and a job to do. 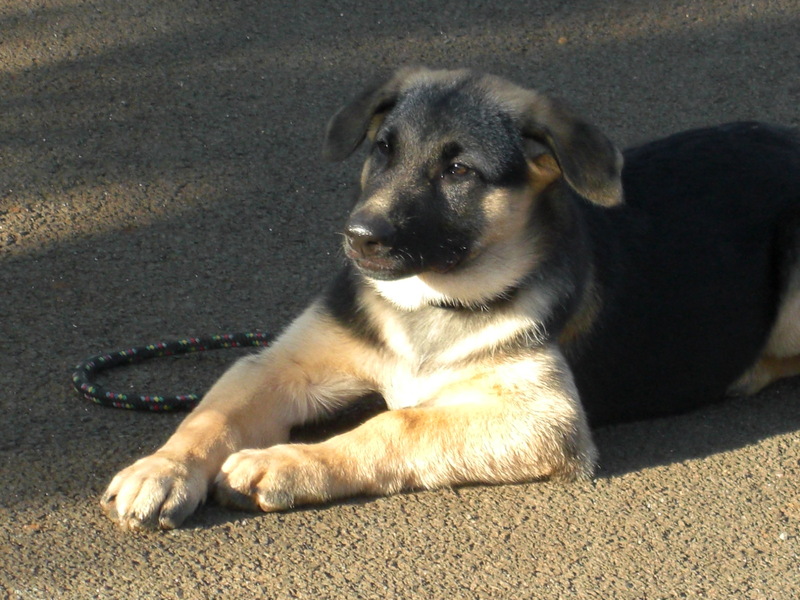 This is my Anatolian Shepherd, Kismet. 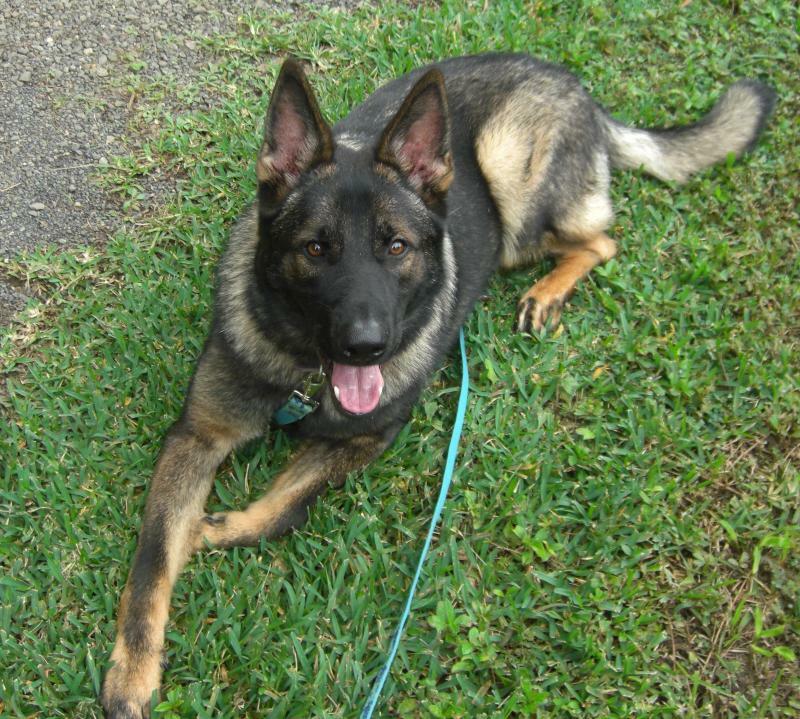 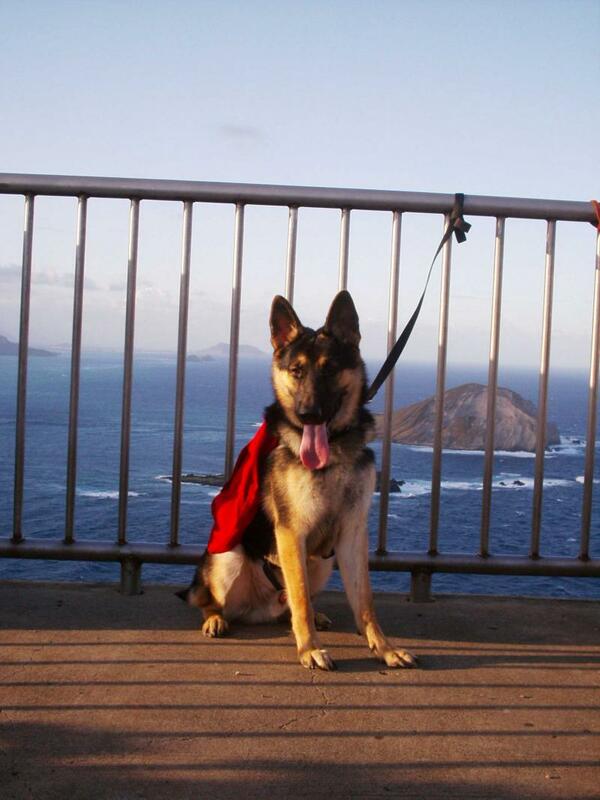 Kismet has been trained in conformation, obedience and agility. 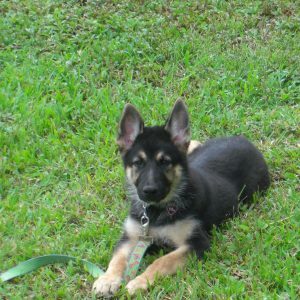 She is a great guard dog for the farm. 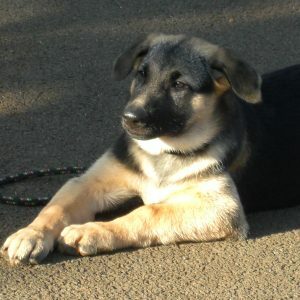 Above is my Anatolian Shepherd, Kismet. 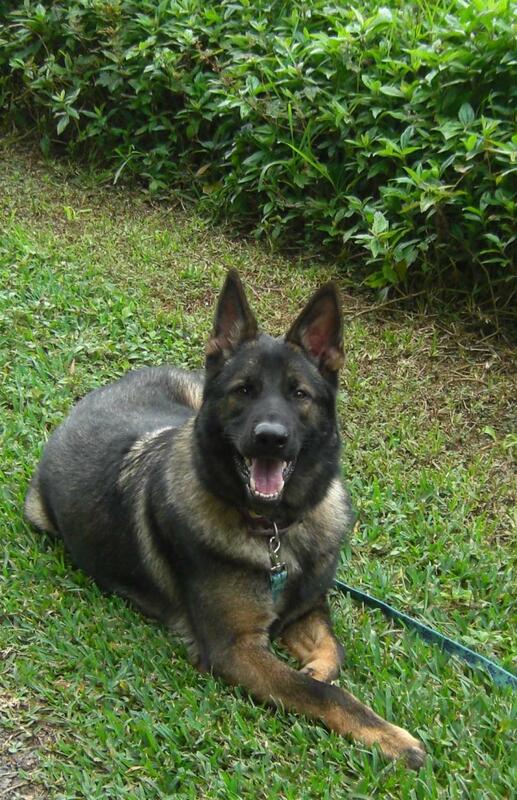 Kismet has been trained in conformation, obedience and agility. 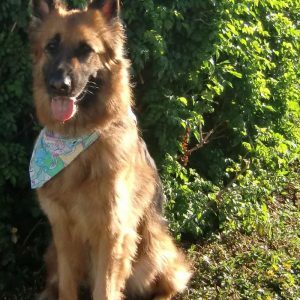 She is a great guard dog for the farm. 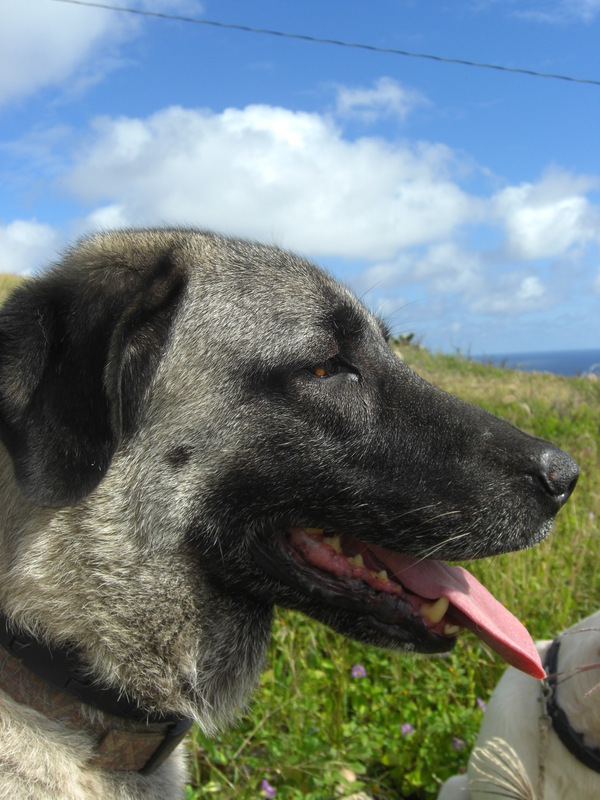 Anatolian Shepherds, or Kengals, are amazing shepherds native to Turkey.